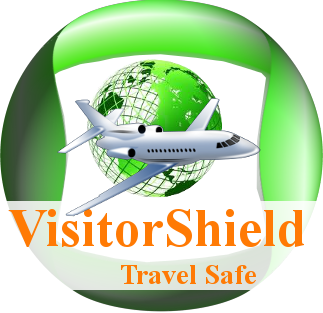 Visitor Shield Insurance and Travel Services LLC. Please contact us using the direct form below for a faster response. Our team will contact you back	within 2-4 hours or less.